Nature has given us the ability to utilize many essential oils. Among them, olive oil is a real classic! We could hardly find such a universal oil. We can eat it, keep a fire with it and maintain our skin! 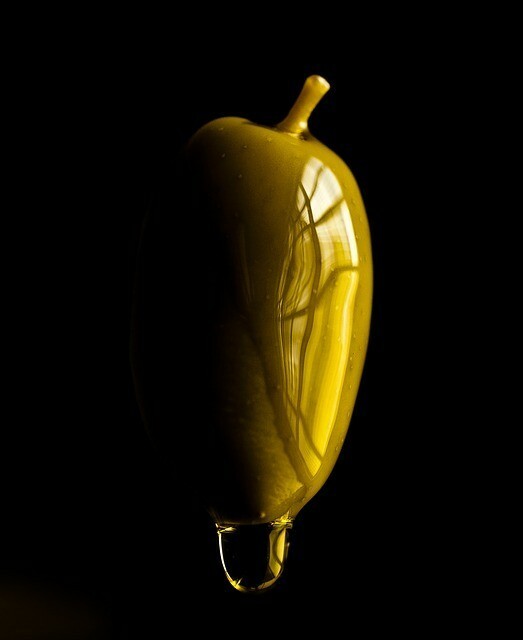 But even more important is WHY olive oil is so valuable and HOW it can help your skin be young, healthy and beautiful. I hope that at the end of the text, you will know the answer to these additional questions! By Saying “Classic,” I Mean Classic! Which are the most prominent worldwide olive oil producers? Three countries have the production “monopoly” – Spain, Italy, and Greece. Together they hold around 70% share! The explanation is simple. Only there we have the appropriate climate conditions for the olive trees to exist. But the territory of these countries has been part of ancient empires, as well. 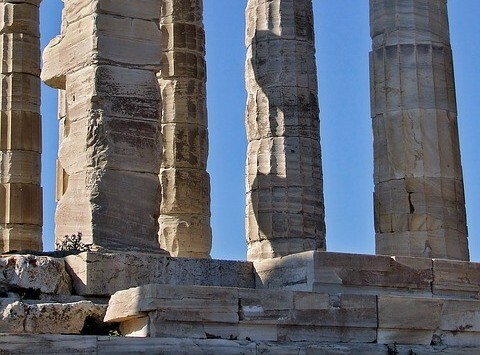 Roman Empire and Ancient Greece are the most significant examples. The ancient people have discovered the valuable features of the olive oil! 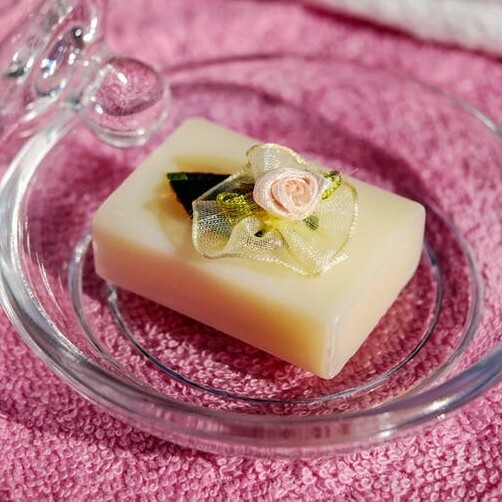 In fact, the ancient Greeks have invented the first soap with olive oil. Some of them called olive oil “magical ingredient,” as they have noticed the healing effect over the skin and the body. The modern tests just confirm how valuable olive oil is for our skin! It makes our blood vessels and our heart stronger, increases our immunity, has an anti-aging effect on the cells, prevents heart attack and diabetes. Maybe it is the healthiest and sickest of calories oil. It contains linoleic acid and oleic acid, vitamin E, phosphorus, iron, minerals, proteins. Olive oil is rich in mono and polyunsaturated fatty acids. But olive oil has one more component: fraction of precious lipids that has a beautiful effect on our body and skin. Olive oil is among the ones that possess this fraction of lipids! 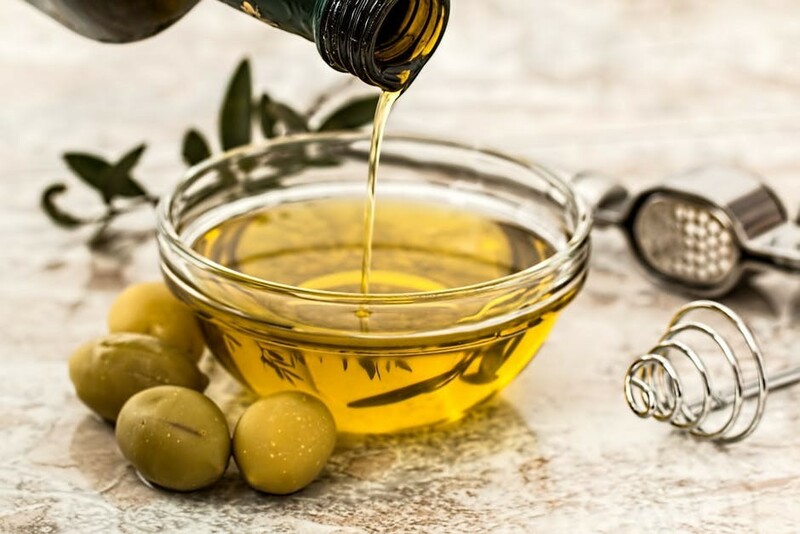 When we treat our skin with olive oil, it stimulates the production of this type of collagen, which is responsible for the keeping the skin younger! What a great news for the olive oil and our skin! This fraction is called “Olea Europaea Oil Unsaponifiables.” It is a “bomb,” full of vitamins and anti-oxidants – precisely what our skin needs! 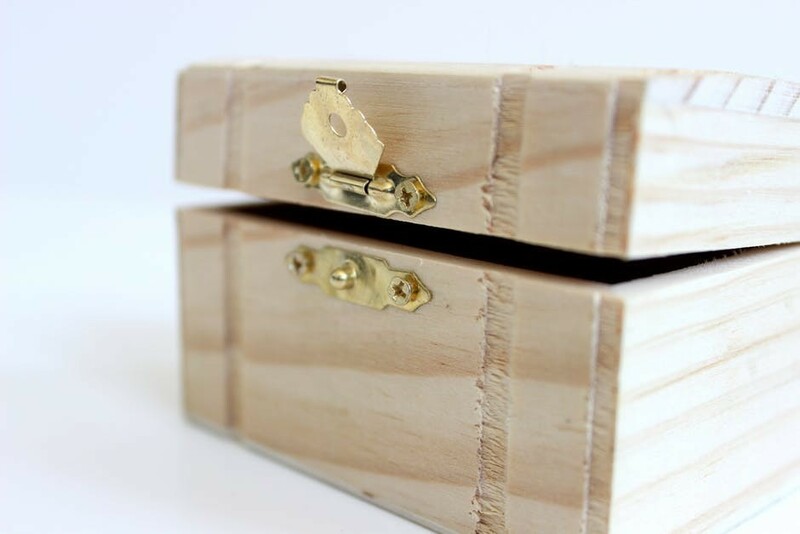 OK. Now we know what a treasure we have when we use olive oil and why it is so valuable. I think the answer to the question “Is olive oil good for your skin” receives another proof. How To Use Olive Oil As A Remedy For Our Skin? If you are bitten by insects or have your skin red, mix 2 teaspoons of olive oil and 1 white of the egg. Apply on the problem spot. How To Use The Olive Oil To Beautify Our Skin? For shiny hair, mix the juice of 1 lemon, 100 ml beer, 1 tablespoon of olive oil and 1 yolk. Apply for 5-10 minutes, massaging your hair. Rinse it and wash it with shampoo. Find HERE more recipes for healthy hair, where olive oil plays an important role, as well! We have learned different ways to utilize the fantastic characteristics of olive oil on our body, skin, hair, and teeth. We will multiply the effect when we use olive oil in combination with other oils and components. The qualitative natural cosmetic products work with proven and working recipes. They bring the care of our skin to a supreme level. Read HERE to learn more information and useful tips about essential oils! Now, not only you know is olive oil good for your skin. You know its benefits and how to utilize them to be more beautiful and healthy! I would love to hear from you! Do you use olive oil? How? What are the types of products you use?